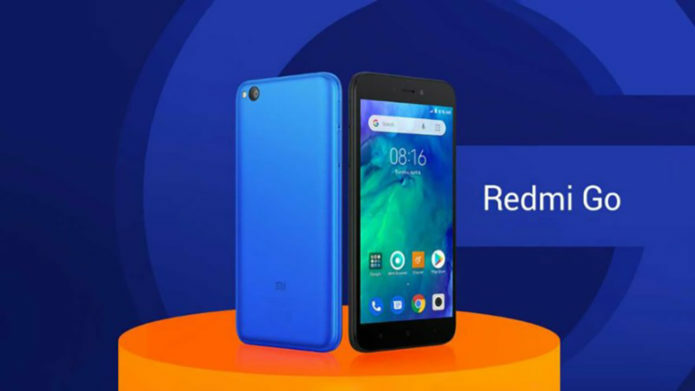 Redmi Go Review: A worthy upgrade for a feature phone user? While there was no dearth of entry-level phones in India, the experience has always been average at best. The sub-par experience, and a relatively steep entry-price have been listed as the primary reasons for feature phone users to stay away from upgrading to a smartphone, according to analysts. That’s when Google announced its light-weight Android Go OS, meant for phones running on basic hardware.